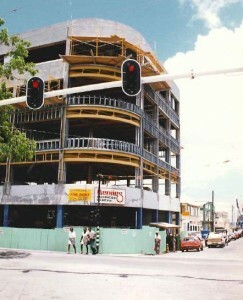 REIDsteel have been working in the Caribbean for many years and have gained a reputation for designing buildings that go up quickly and stay stable during turbulent weather. 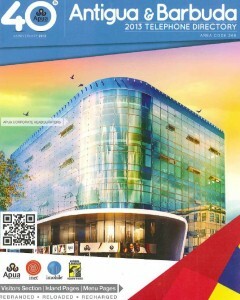 Back in 1995, we worked with Bencorp to build their new corporate headquarters. When it was erected, the people in St Johns were amazed by the speed with which the building was erected: “a big hole one week, a magnificent building the next week” was how they described the changing landscape. Measuring 88’ x 64’ x 8’, the Benjamin building (so named after Bencorp’s chain of Benjies businesses) has been through many a face lift and refurbishment. 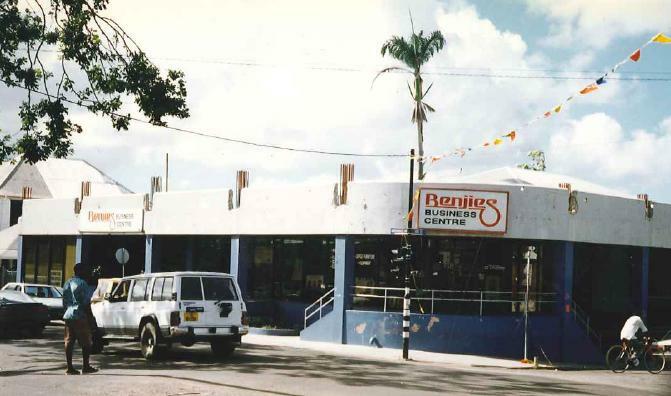 When Bencorp ceased trading, the APUA (Antigua Public Utilities Authority) bought the building and renovated it to include new glass curtain walling. With it looking so good it has been photographed for the front cover of the Antigua and Barbuda telephone directory; A statement that identifies it as a signifier of the island and its people.